Check out this page for all of our sales, events and on-going promotions! Our next big sale is our Kickstarter campaign, launching October 2018. 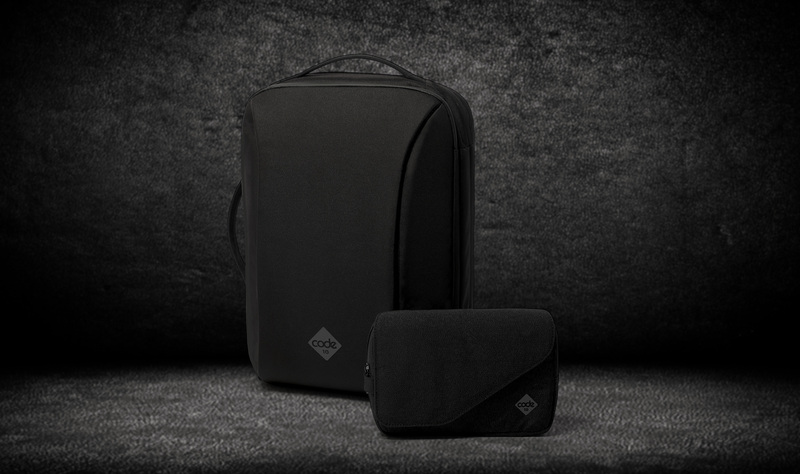 We’ll be offering up to 40% off our new products – theftproof backpacks and slings. If you want the chance to be an Early Bird, sign up below.